Egyptian dialect is the most widespread and understood dialect in the Arab world, with Egyptian Arabic books & Egyptian colloquial Arabic. Due to this Egyptian Arabic language is spoken by over 90 million people in Egypt. It is the most common and widely spoken Arabic dialect after Modern Standard Arabic. As a result, Arabic books is considered a natural genre of Arabic. These Egyptian languages are less complicated than the Classical Arabic. It does not require lots of efforts, and the grammar is less complicated. All you needed is to speak the Egyptian dialect is to master some vocabulary than put them into sentences. 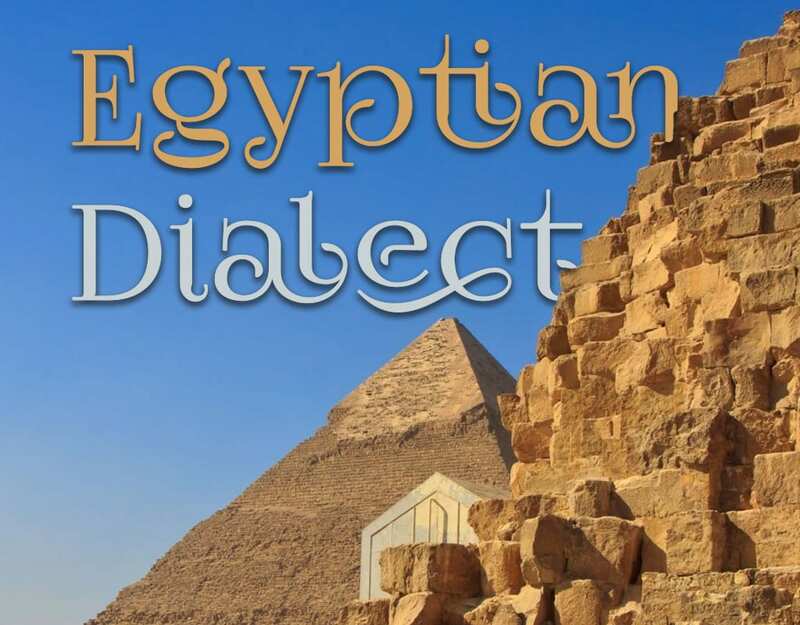 -The most popular expressions used in daily situations in Egyptian colloquial Arabic. -The greetings, introducing yourself, getting to know the other person. In the end, when the basic course can complete, you will able to say the words with a clear and accessible accent like native Egyptians. 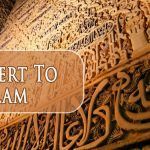 The course covers the basics of the Egyptian Arabic. The first part is greetings and introducing yourself and nationalities. The book name is “Kallimni Arabi Bishweesh” can use as a reference, which focuses on the pronunciation basics. By this book, learner knows everyday dialogues that used in Egypt. The course introduces some critical grammatical and structural concepts in conversations. Teache students necessary words in colloquial Egyptian. Furthermore, book trains the students on daily base conversations. Above all these dialogues are handy and essential in any situation. The difficult situation you may face when you are in Egypt. The teacher will help you solve problems through dialogues. As well as, give training on the correct pronunciation and the proper meaning of the sentences. Those who interested in learning the popular dialect of Arabic. For beginners and students of the Arabic language who intend to learn Arabic with the right pronunciation. And those who are in love with Egyptian culture and want to travel to Egypt. So, this is the best way to learn Egyptian Arabic. To mix with the culture or are fond of tourism in Cairo. 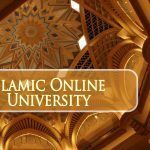 This course is excellent for those non-Arabs living in Arab countries. Moreover, those non-Arabs who are planning to travel to Arabic speaking countries. Seems like they run basic conversations with others as well as spend enjoyable time in learning Arabic language.